The story is the first part in a three part series. The story falls into the horror genre and takes the readers on a trip into a nightmarish world filled with terrifying creatures. The heroes, both in our world and the other, must join together to stop Barian, the manifestation of evil. 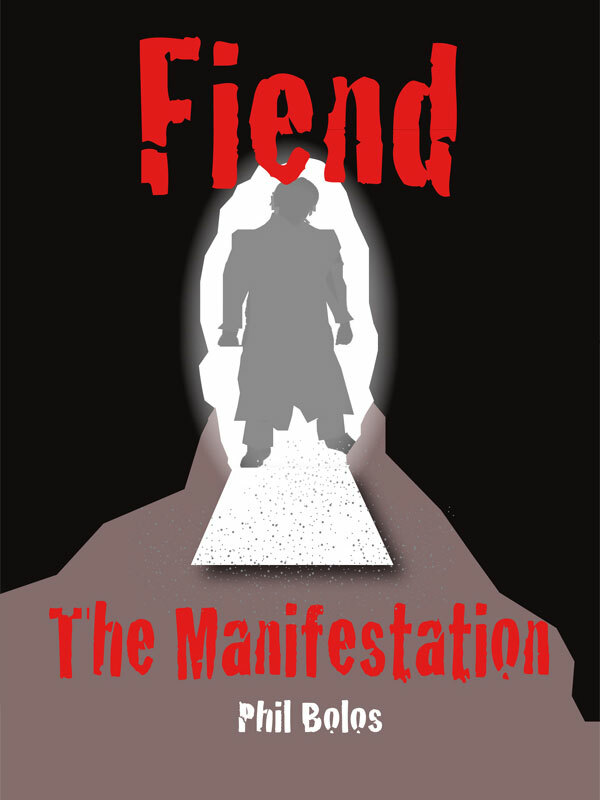 You can purchase the book online from Amazon at http://www.amazon.com/Fiend-The-Manifestation-ebook/dp/B006ORLP84/ref=sr_1_1?s=digital-text&ie=UTF8&qid=1345246394&sr=1-1&keywords=Phil+bolos.